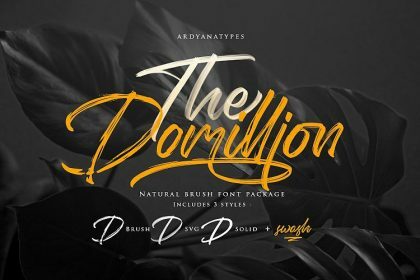 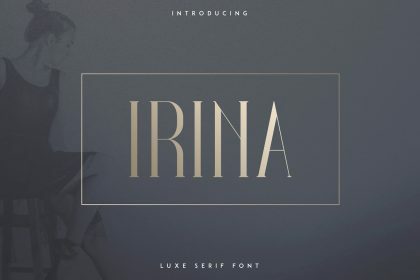 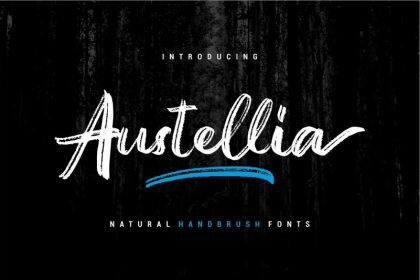 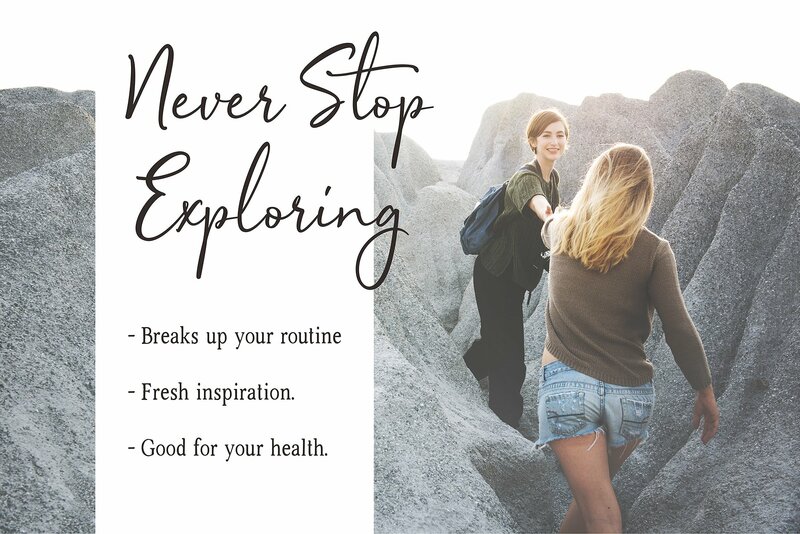 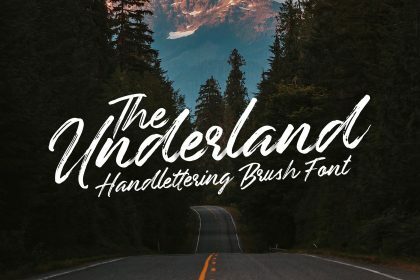 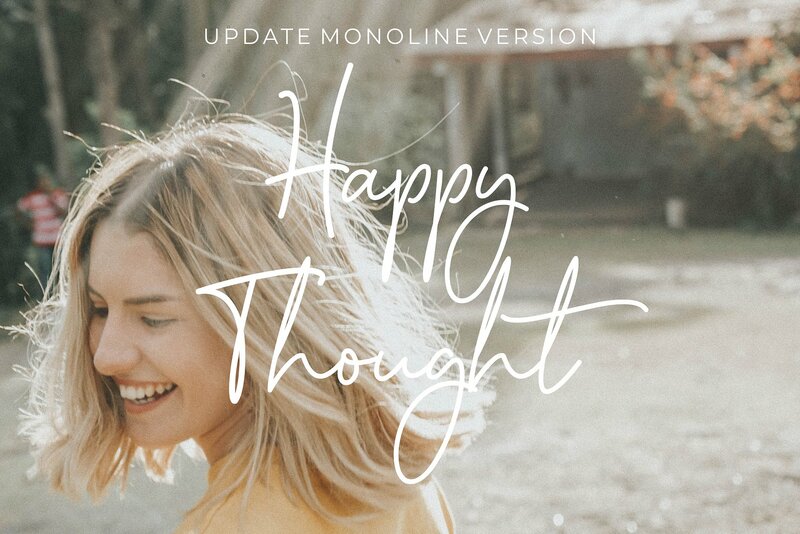 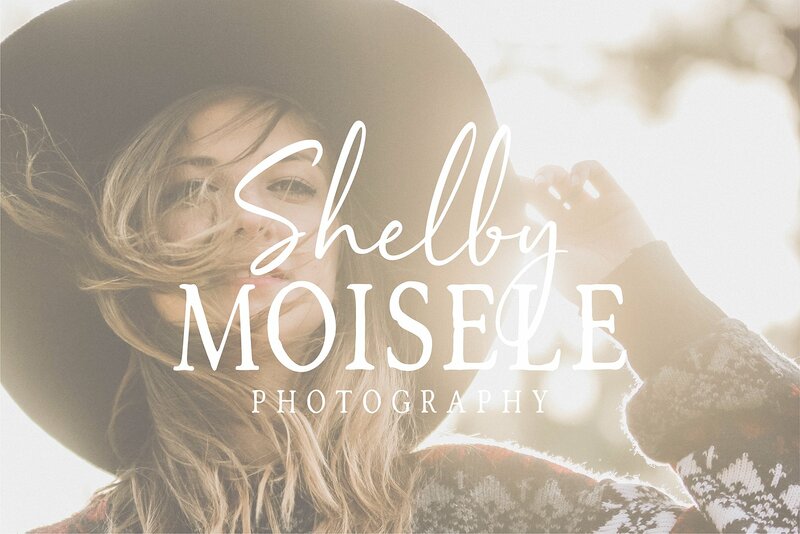 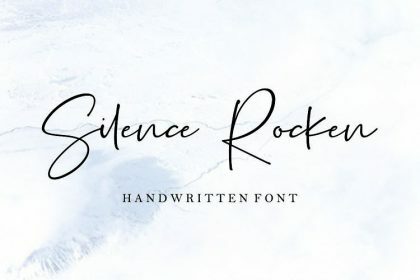 A stylish casual signature font. 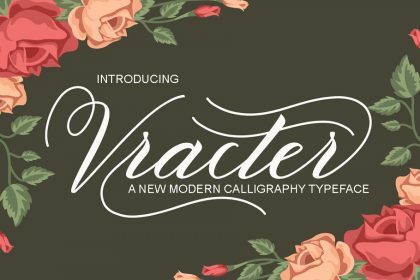 A charming typeface and So beautiful on invitation like greeting cards, posters, and more! 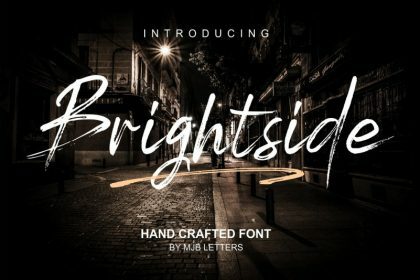 Introducing Sophistica Font! 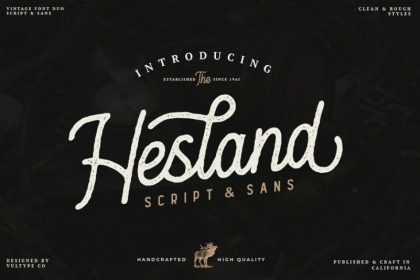 It is was designed and shares by 50Fox. 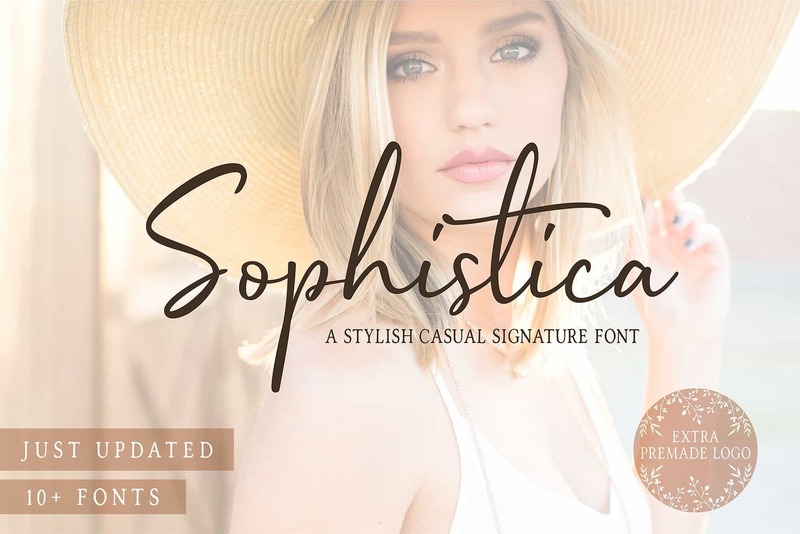 Sophistica Script Font a classy, fun and fabolous dreamy font inspired by luxury fashion. 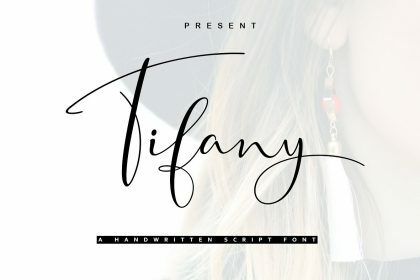 Sophistica contains 10 Classy Variations, opentype features such as stylistic alternates, swashes & massive ligatures. 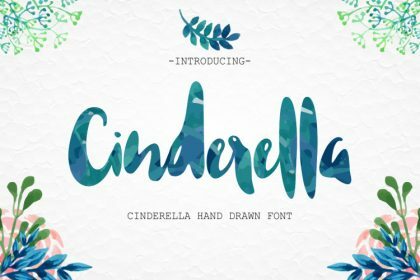 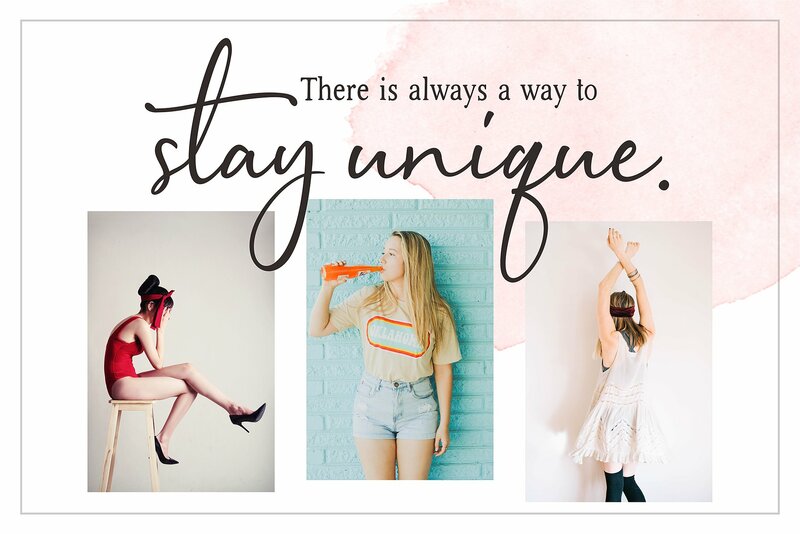 This fonts also perfect paired with Handsketched Sophistica Serif and Cutecaps font. 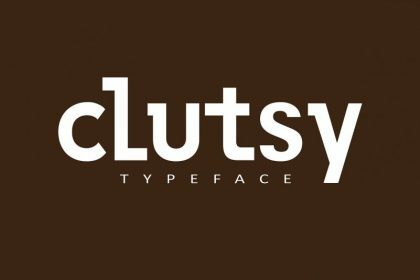 It’s great for logo, printed quotes, badge, insignia, packaging, headline, poster, t-shirt/apparel, greeting card, and wedding invitation, & etc.